JOIN OUR #STOPTHETORTURE AWARENESS CAMPAIGN. Our hope is that with this social awareness campaign, we can open people's eyes across the world to the realities of these heinous practices. Join our fight by following the instructions HERE. Together we can make a difference. DO NOT BUY DOGS or attempt to enter Yulin. This is not helping the situation and we strongly advise against it. We have spent several years evaluating the best way to execute long term change. Sending supplies and donations to a trusted source like Vanderpump Dogs, who has on the ground connections and able to help directly, will help the most. Once the dogs are stabilized, we will potentially/hopefully be able to provide mission trips to help the organizations we support grow. CONTRIBUTE TO OUR GRASSROOTS MOVEMENTS - We will be evaluating several shelters in need and deciding the best way possible to help the current dogs' health conditions and then how we can advance their operations. We will be publishing the list of needs next week and where to send money and gifts so stay tuned and GET READY TO HELP on the ground! CONTACT YOUR LOCAL CONGRESSMAN and see if he/she is supporting House Resolution 1494 or the PACT Act - if so, move on to the next congressman; if not, see why and approach his staff. The legislation is H.Res. 1494 and to find out who is the representative you can visit please click HERE. WATCH OUR DOCUMENTARY - The Vanderpump Dog Foundation exposes the Yulin Dog Meat Festival and inspires the world to take action to stop the horrific practices taking place annually. 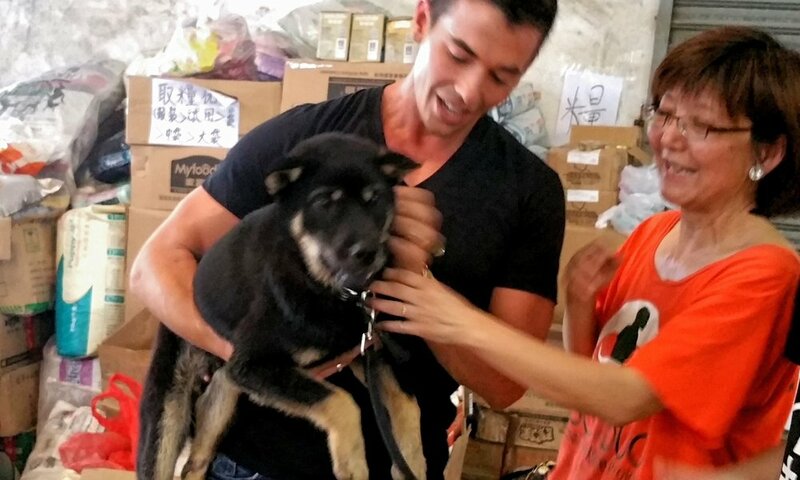 Lisa Vanderpump, Ken Todd and the foundation's Executive Director John Sessa uncover the graphic realities of the slaughterhouse torture and dog abuse culture in China. Find out more HERE. SIGN THE PETITION. 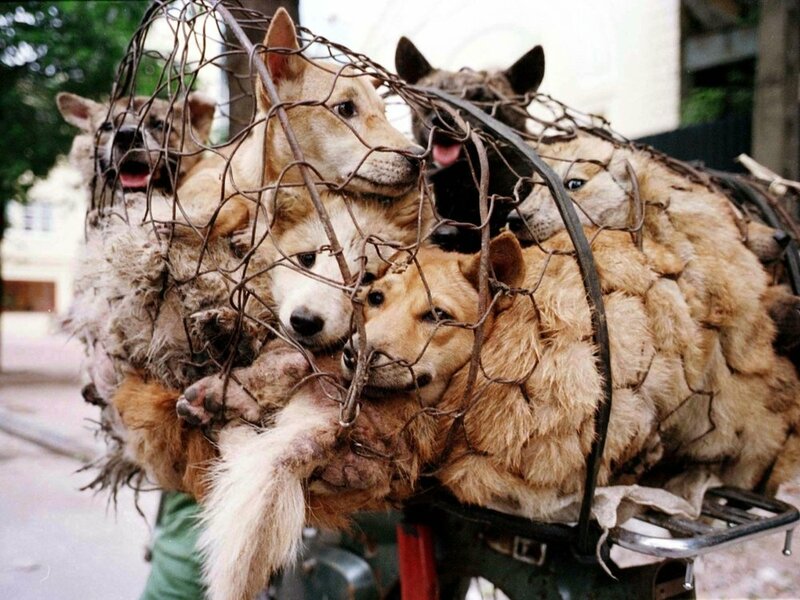 Please sign and share this petition to help put an end to the Yulin Dog Meat Festival. SIGN HERE. In 2016, The Vanderpump Dog Foundation helped initiate Resolution 752, that condemns the annual Dog Meat Festival in Yulin, China. The bill urges the government of China and the Yulin authorities to ban the torture, killing and eating of dogs as part of Yulin's Festival and to enforce China's food safety laws. The bill affirms the United States’ commitment to protect animals. Resolution 752 has now been reintroduced to Congress by Congressmen Alcee Hastings as Resolution 30, which then became House Resolution 401. In September 2018, this Resolution was passed by the United States House of Representatives! Working with our partners in the California State government, we are working to write legislation in order to further regulate breeding in our state. We are working with state legislators to raise breeding license fees and tighten regulations on this industry, to bring an end to Puppy Mills. In 2019, we hope to pass House Resolution 1494 (the PACT Act) which will make animal torture a felony crime with the help of Congressman Ted Deutch. We’ve recognized that the most efficient way to get something changed is to make sure people know about it. Through various events, the Vanderpump Dog Foundation has raised awareness for the issue of global dog abuse and torture. Find out more below. 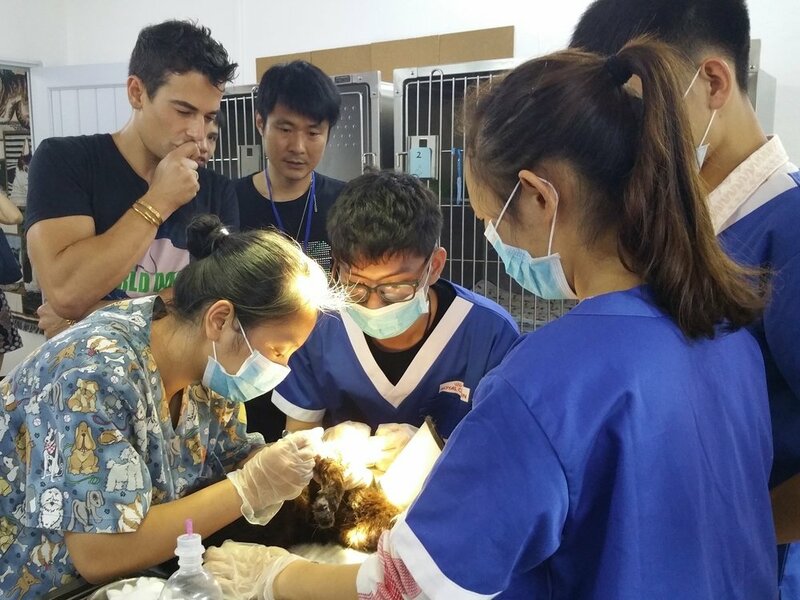 As a foundation, we have spent a considerable amount of time in Yulin. We’ve researched various organizations to partner with and have created strong relationships with grassroots movements in China. It is our mission to work side-by-side with these incredible activists to create movements that can truly make the necessary changes we’re all so passionately fighting for. The Vanderpump Dog Foundation is a 501 c (3) public charity.